Winter is here. And with it, the blahs. The blues. The blechs. The snowy wonderland of Frozen may have delighted millions of Disney fans, but research on winter in the workplace shows many employees can’t just let it go. In a survey by workplace consultant Peldon Rose, 50% of workers said winter negatively impacted their mood at work—and 34% said it lowered their productivity. The staffing firm Accountemps found similar results north of the border, with 56% of Canadian professionals saying winter earned an icy stare in the workplace. Whether it’s the cold temperatures or cold symptoms, January itself was cited as the least happy month, making it a good time for employers to perform a checkup on their wellness initiatives. “To maintain productivity, managers must be cognizant of internal and external factors that may affect employee morale and performance,” Canadian President of Accountemps David King said in a statement. 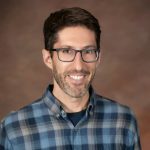 Data from the International Foundation of Employee Benefit Plans report Workplace Wellness Trends: 2017 Survey Results showed that wellness and mental health should be more than seasonal concerns—20% of responding organizations listed depression/mental illness as a top condition impacting plan health costs. 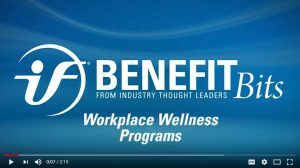 Watch this short video to learn what’s working in workplace wellness and how to avoid common pitfalls. Peldon Rose suggested employers create an open culture about mental health, and Foundation research revealed that most employers are taking action on employee well-being. More than nine in ten responding organizations offer at least one wellness initiative, and 56% of organizations are planning to increase their emphasis on wellness communication. 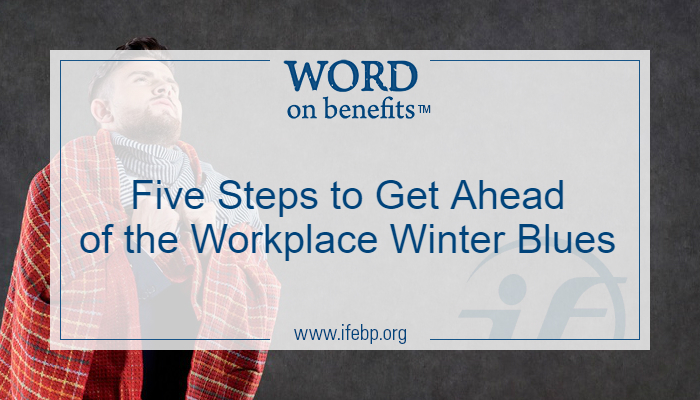 Accountemps offered five tips for employees looking to thaw the winter blahs, and initiatives cited in the Foundation report provide ideas for employers seeking to support a boost in morale. Stay active. Many employers offer walking/fitness challenges (51.3%), health coaching (42.6%), standing/walking workstations for workers (42.3%) and on-site fitness equipment/centers (36.0%). Further, 36.8% said they encourage exercise/activity breaks during work time. Nourish yourself. What’s good for the body is good for the mind, and a number of responding organizations offer employees healthy food choices in cafeterias or vending machines (44.0%) and nutrition counseling (33.0%). Make time for small talk. Charity drives (59.1%), on-site celebrations like department parties (57.5%), community volunteer projects (53.0%) and staff outings (47.5%) were reported among the top social events, allowing employees a chance to form stronger relationships. Set career goals. Employers can help workers with their career objectives through manager training (44.3%), leadership opportunities via teams, committees and/or councils (33.0%) and internal job transfers that fit worker interests (31.5%). Pursue professional development. Tuition reimbursement (65.7%) and staff notification of internal job openings (62.6%) topped the list of professional growth opportunities. Also, more than half of responding organizations subsidize professional development (51.5%) and continuing education for professional designations (50.6%). Even in the amazing world of benefits, there’s no ERISA statute that allows the sun to preempt the cold and snow. And an ice sculpture of your summary plan description, even if it dispenses vodka, will only get you so far into January. But here’s a bit of good data to temper the foul-weather news: In Workplace Wellness Trends, responding organizations that track return on investment (ROI) reported that the average ROI per dollar spent on wellness initiatives was $2.28. With increased awareness of well-being and healthy opportunities, employers and employees may both come out in better shape. The tips above can serve as an opportunity, here in the depths of winter, for employers to spring into action.